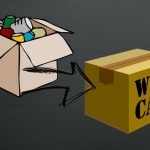 Home » Guidelines » Moving » How To Reduce The Cost For Long Distance Relocation? 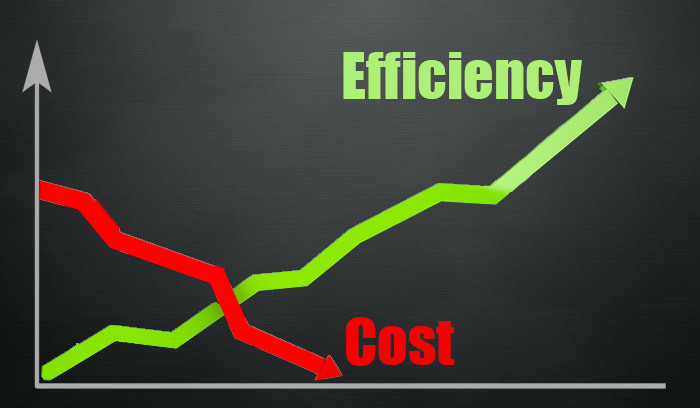 How To Reduce The Cost For Long Distance Relocation? A long distance move can often be expensive. In this article, we will discuss several points to take into consideration. These points will greatly reduce the overall price of your long distance move. Moving dates: Try to choose weekdays from October to May. 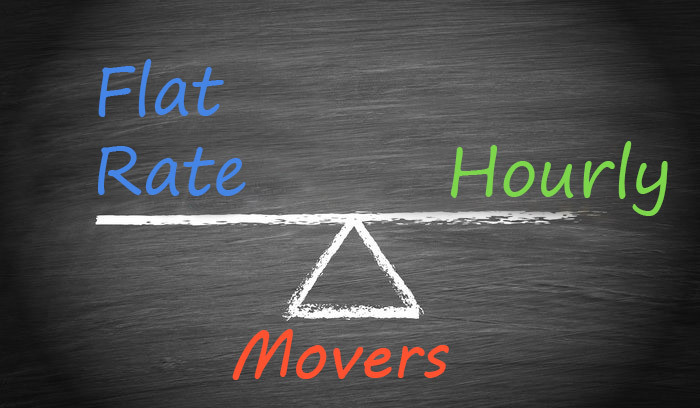 If possible do not move on weekends or holidays during June-August – these are peak months in the moving industry and quite common for companies to raise prices during this time period. Belongings: Take only your necessary items so you’ll have fewer boxes. Fewer boxes take up less space on the truck – saving you money. Pack as many household items as possible before our crew arrives. You will save a lot of money. Packing your small items. Garment packing: Our Company provides free Wardrobe Moving Boxes. It will not be necessary to wash and iron your hanging garments at your new home and we will hang all clothes where you want them. 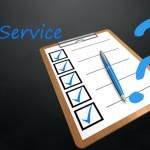 This service saves you time, money, and a lot of work. Furniture: Sell or donate furniture you no longer want. This will reduce the required space on the truck and possibly give you extra money to buy new furniture for your new location. 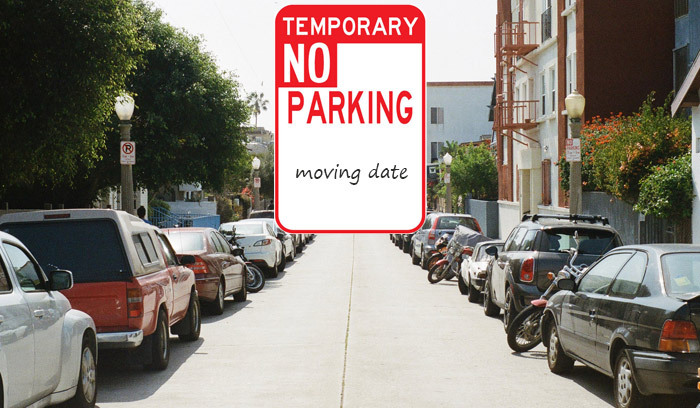 Parking for the truck: Check the parking laws your new area. Make sure there is adequate space for the moving truck. 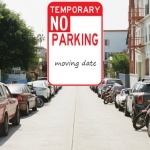 More information about parking for moving truck. When the truck arrives, you must be ready. If you are moving to or from an apartment building please check any transition requirements e.g. do you need to reserve a freight elevator and/or loading zone. 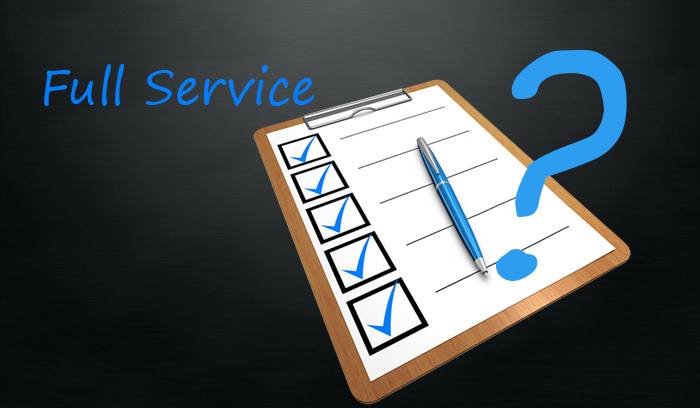 Our company’s guaranteed delivery time frame: We specialize in moving your belongings overnight and always give as accurate time frame as possible. We don’t reload your belongings into a storage area or any other truck, as most moving companies will do. This keeps our driving routes short and our rates very responsible. Additionally, we offer a combined delivery, which can reduce the cost of your moving up to 30%. or simply fill out the form.